Nourishing turmeric smoothie with mango, orange, and fresh ginger. 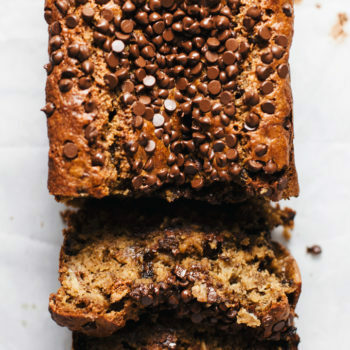 Full of healthy, detoxifying ingredients, and super delicious. 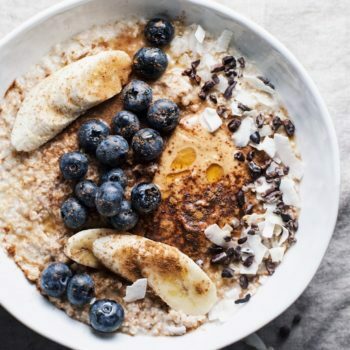 Perfect to start any day with! 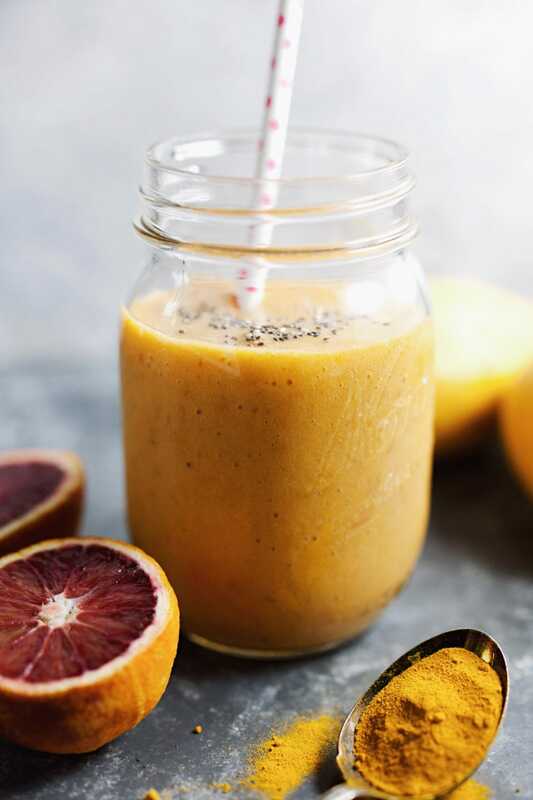 If you are looking for something cleansing, this Orange Mango Turmeric Smoothie is everything nourishing and yummy. It’s perfect to start any day – filled with nutrient rich ingredients that are so good for detoxifying your body. If you have never added turmeric to your smoothies, it has powerful benefits and almost no taste when added to a smoothie. 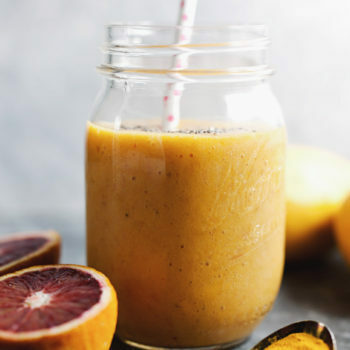 Is Turmeric Good In Smoothies? One thing I love about putting turmeric in smoothies is I can’t even taste it. It’s an ingredient I use fresh a lot to chop into smoothies and has incredible anti-inflammatory and cancer fighting properties. It’s refreshing with a nice bite and pairs really well with tropical fruits like mango or pineapple. You can either get turmeric powder or fresh turmeric root when using it in smoothies. For powder I will put about 1/2 teaspoon into my smoothie. If using fresh turmeric root – first peel the outer skin off with a pairing knife or peeling, then add the whole root into the smoothie and blend. 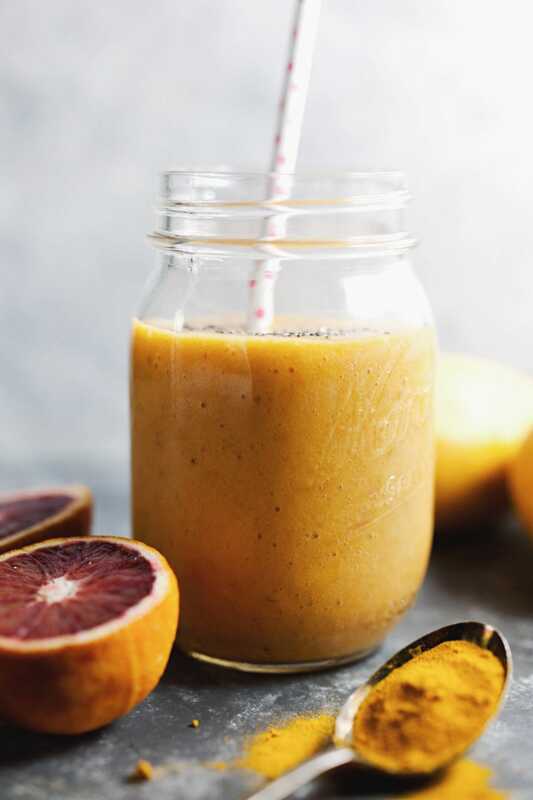 Nourishing turmeric smoothie with mango, orange, and banana. Full of healthy, detoxifying ingredients - perfect to start any day with! In a high speed blender mix all of smoothie ingredients until creamy and smooth. If you have trouble breaking down ingredients, add more orange juice. Adjust flavoring as desired. Garnish with a little bit of chia seeds! I am currently searching for ways how to savor my favorite fruit, mango. This is such a good way to enjoy this fruit. 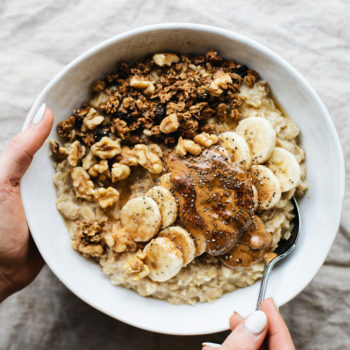 Thanks for sharing this delicious and healthy recipe. Great post!